Cathryn & Mark Warburton help business owners navigate the legalities of starting and running a business in Australia. 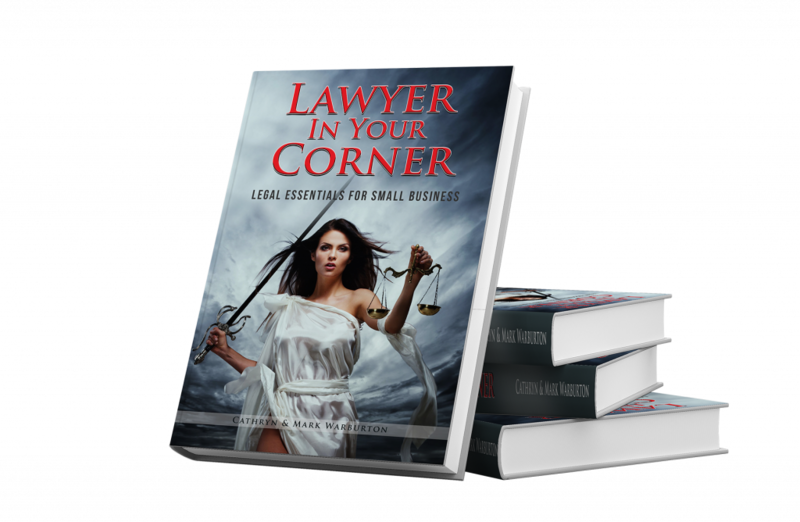 They share practical advice for keeping your business out of legal hot water and cover some of the most frequently asked questions that come across their daily practice. Packed full of real-life examples, case studies and “hot tips”.